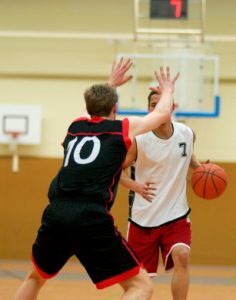 St. Paul Chiropractic & Natural Medicine Center offers a wide variety of therapies for treatment of sports injuries. Our staff always recommends being physically active, and if you have the capacity to participate in sports of any kind, you should. Sports can sometimes result in a wide range of injuries, from acute injuries (sprains, breaks, tears, and strains) to chronic injuries (such as repetitive use injuries and arthritis). If you are suffering from a sports injury, our highly qualified staff will work with you to determine a personalized strategy for helping you recover, so you can get back out participating in the activities you love as quickly as possible. Holistic medicine at its finest. 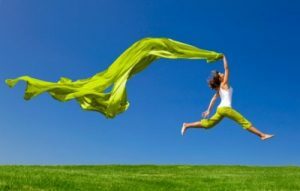 There has been no greater pair than chiropractic care and massage therapy. Just like salt and pepper, these two treatment options complement each other perfectly. At St. Paul Chiropractic & Natural Medicine Center, we are proud to offer both of these treatment options in our office. 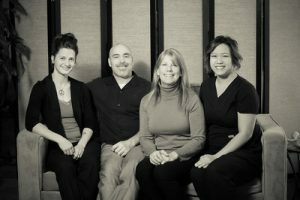 Serving St. Paul, MN and the surrounding areas, if you are looking for chiropractic and massage treatment near you, you’ve come to the right place.